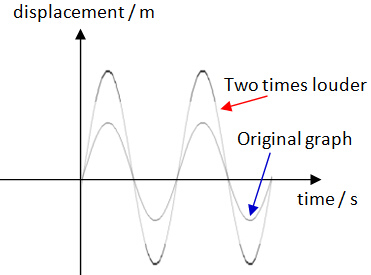 Pitch is related to the frequency of a sound wave. The higher the frequency, the higher the pitch. Loudness is related to the amplitude of a sound wave. The larger the amplitude, the louder the sound.